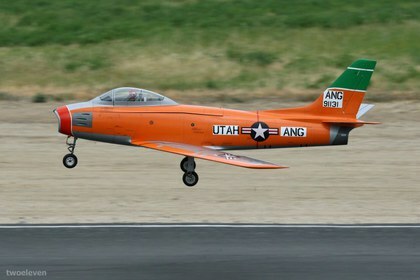 The Southern California Scale Masters Qualifier this year was hosted by the Gilman Springs RC Flying Club. There were 5 PVMAC members in attendance doing their best to demonstrate their flying skills to the judges and qualify for the US Scale Masters 2016 Championships. Two PVMAC Members, who both recently joined The PVMAC did extremely well. Carl Lindou (Photo-Right) took 1st place in the ProAm Sportsman class, with his yellow J3 Cub with a 12' wingspan and a DLA 58cc engine. Eddie Ayala (Photo-Left) also did will and took seconds with his CAP 232, that is modelled after a Matt Chapmans Airplane that he took Bronze in the world Aerobatic Championships and led the US team to a Silver Medal in 1998. 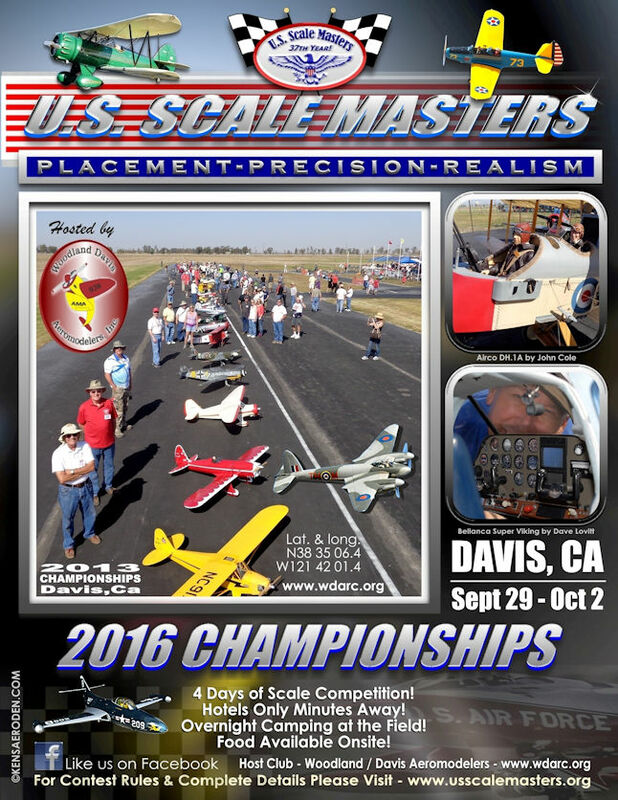 They both qualified to move on to the US Scale Masters 2016 Championships that are being held at the Woodland- Davis RC Field, in Davis, California this September 28-October 2nd. If you see them at the field, be sure to welcome them to the club and congradulate them on their performance at the 2016 Socal Scale Master qualifier. 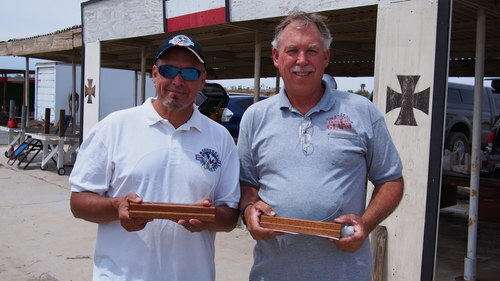 John Maxwell, Randy Wilber and Tom Callahan also competed in the ProAm Sport Class, and although they did well, it was not enough to take the 3rd spot in the class. 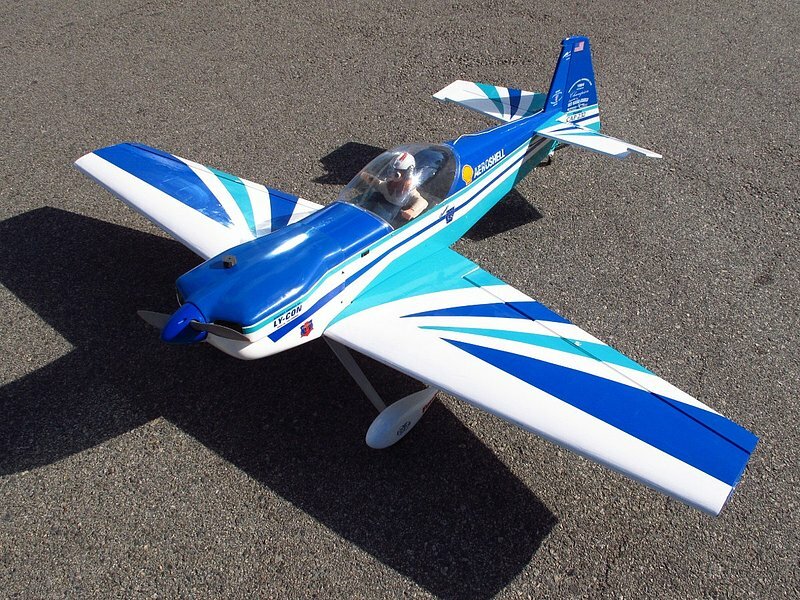 The Pro-am sportsman class and even the Pro-am Pro class for that matter is a great level to start competing at, because they allow ARFs and there is no requirement to build the model from scratch, and no expecation or requirement to detail it at all, or modify it it any way. In fact it doesn't even have to be expensive or large either. 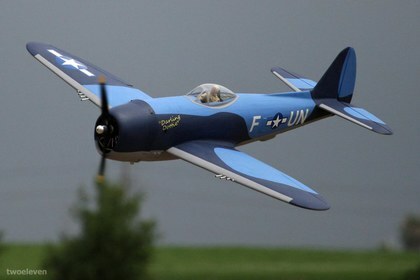 Several competitors were using inexpensive foamie airplanes to compelte, incuding the Dynam Hellcat flown by John Maxwell, as well as a foam BF110, and a small foam dehavilland beaver were in the mix and all did quite well. 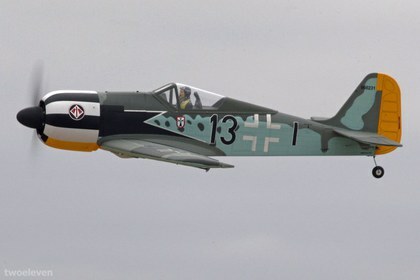 For the documentation portion, you are only required to bring a photo showing there is a real airplane that your plane is modeled after, to get the full 5 points for that part of the competition. 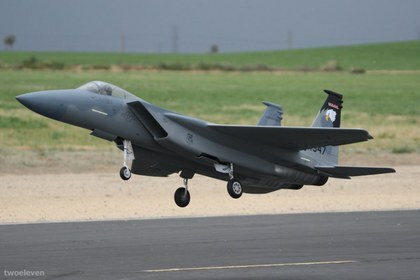 At the higher levels of competion, you do compete on the scale look, fine details and building of the aircraft, and must provide extensive documentation, in additoon to the flying portion of the competion. 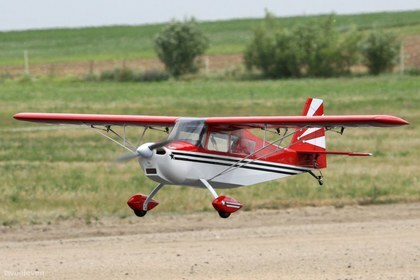 The other reason this is a great place to start competing at is because your competing with some basic flying manuvers your probably already familiar with and are probably already doing, such as an aileron roll, chandelle, procedure turn and loop. 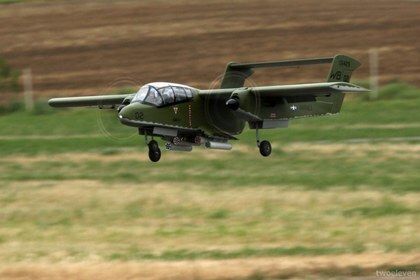 These are scale aircraft doing scale manuvers. You are judged on precision, placement, and realism of 10 manuvers, 3 of which are required; takeoff, the figure 8 and landing. You choose 7 other scale manuvers that you feel comfortable with and are considderd scale manuvers for the particular aircraft your flying. Some manuvers sound quite easy, but can be quite difficult, especially in the wind. 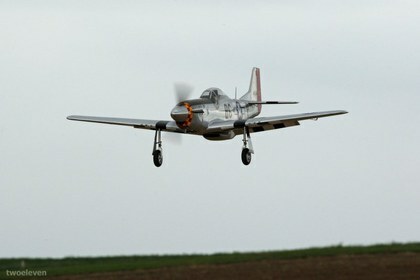 Even a manuver as simple as a fly past at 10-20' keeping the airplane straight and parallel to the runway, ensuring wings are level throughout, and the elevation consistant throughout the entire pass proves to be difficult to execute perfectly, especially in 10mph wind. But that is what the competition is about, and its fun, and challenging. Flying in front of judges can be intimidating at first to say the least, however they put my mind at east right from the start, and gave me plenty of pointers before and after each flight. And the other competitors were also helpful in guiding us newbies through the process so by the end of the 1st day we were much more comfortable. You can download the rules here. It was great of Gilman Springs RC Club to host this years qualifier, and from the sound of it, future qualifiers will be hosted there. 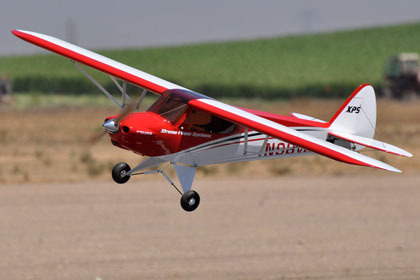 If you have never been to Gilman Springs RC club, it is a fantastic place to fly, only about 50-55 minutes deive from the PVMAC Field near Hemet, and will soon be getting better. They have a great facility with un-obstructed flying, Covered Pit area, Electricity at each station for your chargers, an a clubhouse that features a flushing toilet and running water. 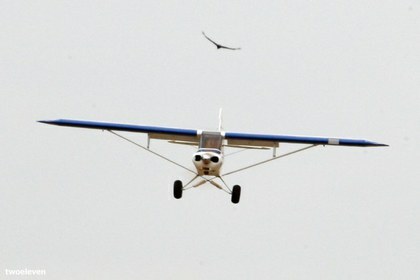 The only down-side to the field is the runway, which is badly in need of repair. 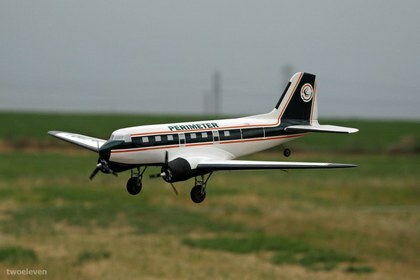 There were a few mishaps and damaged aircraft due to the runway. 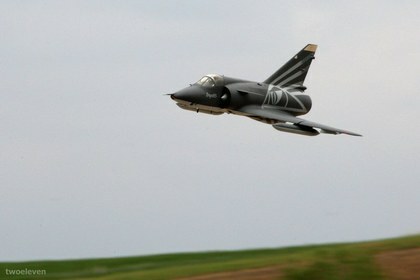 But the president of the club, Mike Stone, assured everyone that next year the runway will be as good as new. 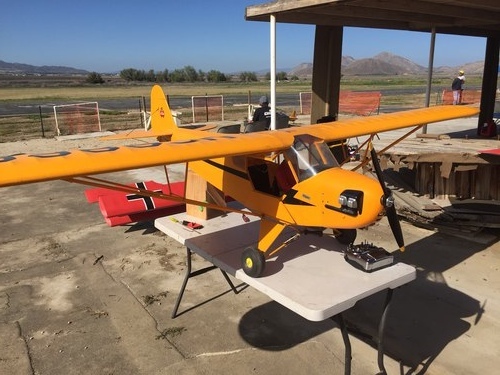 This years Socal Scalemaster Qualifier generated enough money, that they will be donating about $500 to the Gilman Springs RC club that will go towards resurfacing the runway. Needless to say, we all had a great time, and I know I'll definately be doing it again, and I hope to see more of our members participating at competitions and fly-ins.